The City of Orem was organized in 1919 and named after Walter C. Orem, President of the Salt Lake and Utah Railroad. The naming of Orem was an apparent attempt to curry his favor and attract future investments from this prosperous Salt Lake City resident. It shares the general location and history of Provo UT and was often referred to as the "Provo Bench." The incorporation of Orem as its own city was spurred by the need for water in the area. Residents of what is now Orem believed that Provo City was unlikely to provide the public financing necessary to construct a new water system sufficient for their needs. Therefore, they incorporated as Orem and bonded $110,000 to build their own water system, drawing water from Provo Canyon and digging deep wells. Since then, Orem has grown to become the commercial and technological center for Utah Valley. In a special election in 1980, the citizens of Orem voted to adopt the Council-Manager form of government. Since 1982, the City Council has consisted of six Council members and the Mayor, who are all elected at large. In 1942, the Geneva Steel Works was constructed by the federal government as an inland producer of steel for WWII. 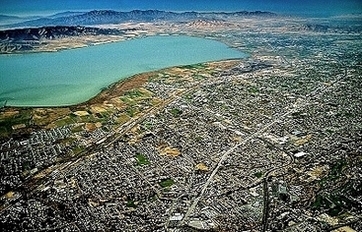 Built along the eastern shore of Utah Lake, Geneva provided employment and economic growth to local residents, either directly or indirectly, for six decades. 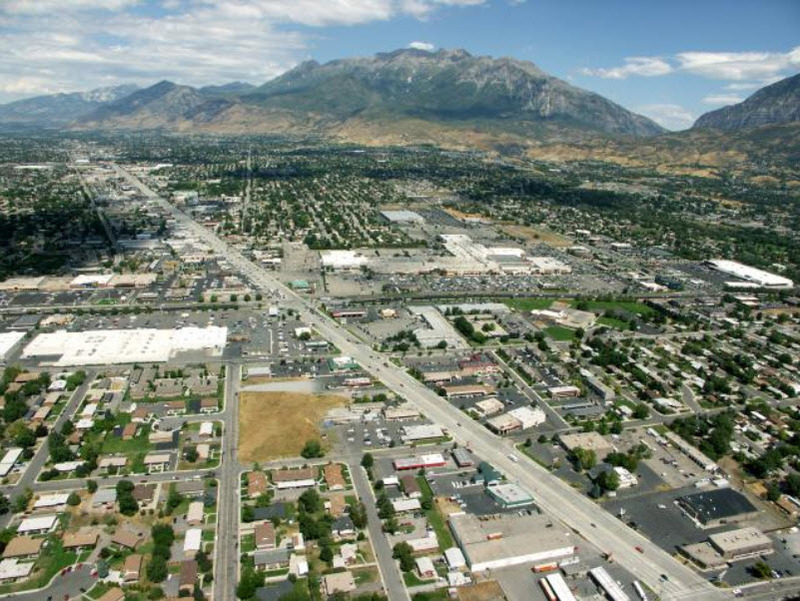 The landscape of Orem changed as many of its farms were converted to shopping centers and malls along State Street and the University Parkway. First came the University Mall. Later other strip malls, big box stores, and car dealers drew business away from downtown Provo, historically the central shopping area. ​Located at the busiest intersection in Utah (University Ave & State St.), the single level University Mall was built in 1973 and was the first mall built in the Provo area. The enclosed mall consists of 1.77 Million Sq Ft. In 2008, "The Village" was added, consisting of over 100,000 of outdoor retail and entertainment space. There is space of 25 stores and restaurants and is anchored by a 14 screen Cinemark Movie Theater. The most recent update is its transformation into University Place, which includes office buildings, apartments, additional restaurants, and even its own park and amphitheater. 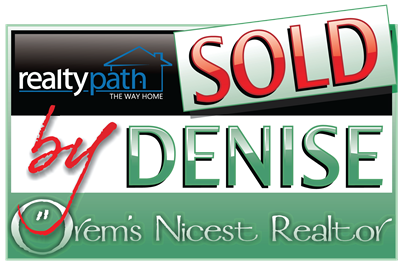 Ever since the City of Orem traded in its farms and orchards for the likes of WordPerfect and Novell, publications around the country have taken notice of Orem's pro-business environment. ​In 2015, The Milken Institute released its list of the best performing metropolitan areas in terms of creating and sustaining jobs and economic growth. 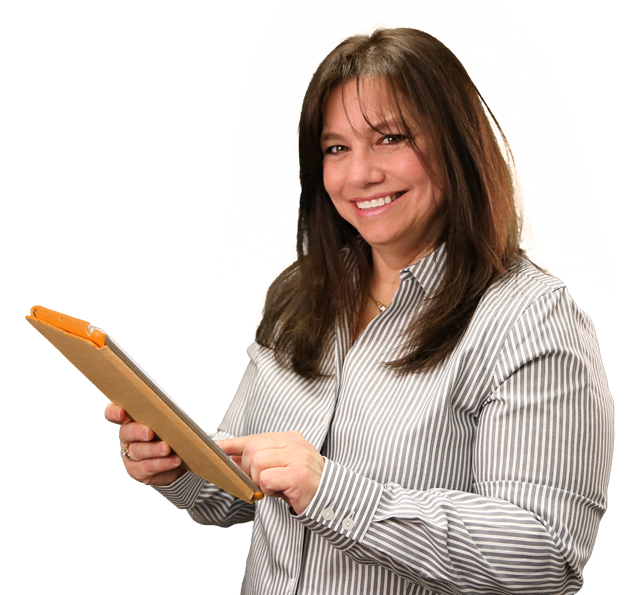 The analysis considered the following items: jobs, wages and salaries, and technology growth. The Provo-Orem area was ranked #3 in the country. Orem/Provo continue to receive Top 10 rankings for cities from a variety of publications as time goes on. ​​Today, there are dozens of technology companies, manufacturers, and service companies employing thousands of Orem residents, making the economic importance of Geneva Steel just a memory in the historical archives. 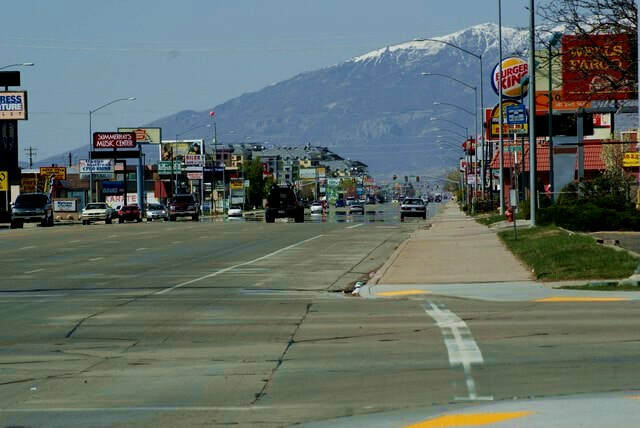 Notably, minimum central planning in Orem has contributed to retail sprawl and signage along what has been referred to as "America's Ugliest Street," Orem's State Street. Pockets of commercial and residential development intermix, forming a mish-mash of development and street signage. Many businesses have recently been given face-lifts, improving the overall appearance of this busy corridor. Orem uses a variety of sources to provide water to its residents and customers. Approximately 60% of Orem’s water comes from surface water sources, whereas 40% comes from ground water sources. Surface water sources include the Provo River, Deer Creek Reservoir, and Jordanelle Reservoir. All of Orem’s surface water is treated (filtered and disinfected) at the Don A. Christiansen Regional Water Treatment Plant (DACRWTP), which is operated by the Central Utah Water Conservancy District (CUWCD). Orem’s ground water sources consist of nine deep wells located throughout the city. Wells pump from subterranean aquifers and provide 25% of Orem’s water. Two mountain spring sources located in Provo Canyon contribute 15% of Orem’s water. Ground water (wells and springs) is pure enough to not require treatment. All of Orem’s water, whether from surface or ground water, is blended together within the distribution system. In 2015, Orem produced over 8.6 billion gallons of clean, safe drinking water to its customers.